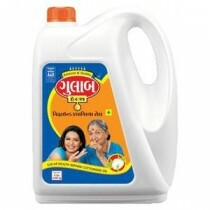 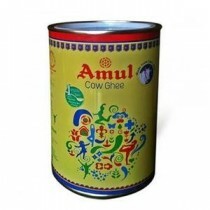 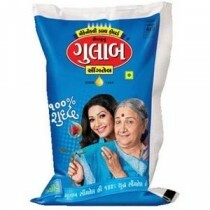 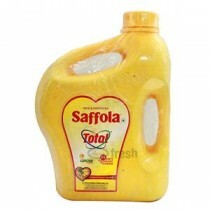 Gulab Cottonseed Oil 1 ltr. 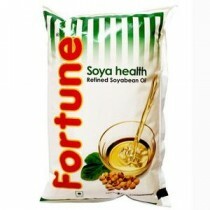 Fortune Soya Health Refined Soyabean Oil 1 ltr. 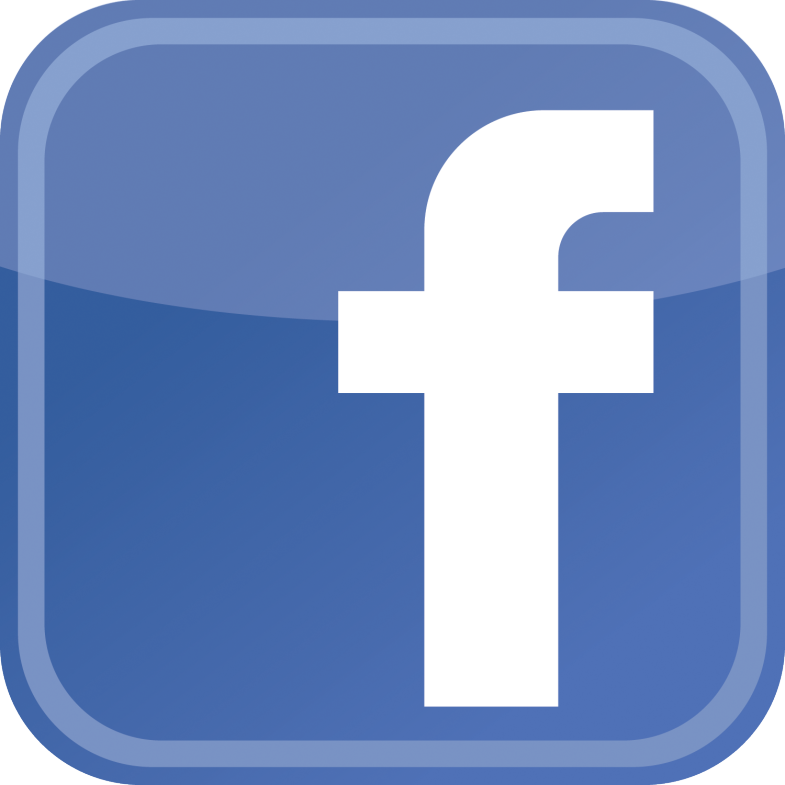 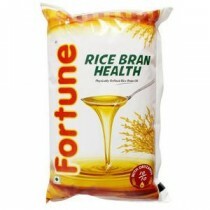 Fortune Rice Bran Health Oil 1 ltr. 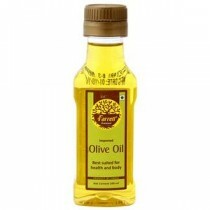 Farrell Pure Olive Oil 100 gm.